After two years in development, End of Work launches today – ‘Marist 180’ into the Not-for-profit world. Marist Youth Care was established in 1896, and has developed into one of the largest service providers for youth at risk in Australia today. They also support other vulnerable groups in society who may be at risk of exclusion from education, employment or basic rights, or who are homeless, who experience domestic violence, or are otherwise in need of care. End of Work completed the brand, purpose and marketing strategy, the naming, positioning and the brand identity. 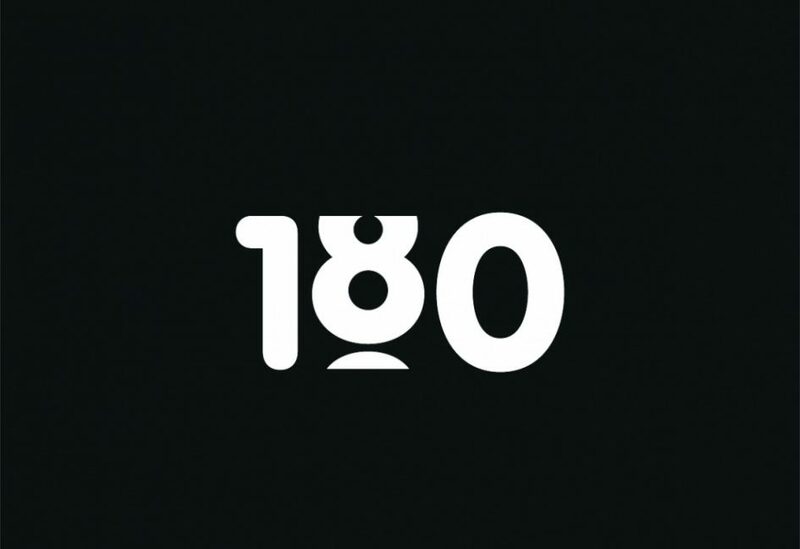 Today the brand was launched to the wider organisation as ‘Marist 180’ with a defining purpose – “Creating Positive Change”. Now an organisation committed to empowering people with skills, knowledge, practical support and encouragement. 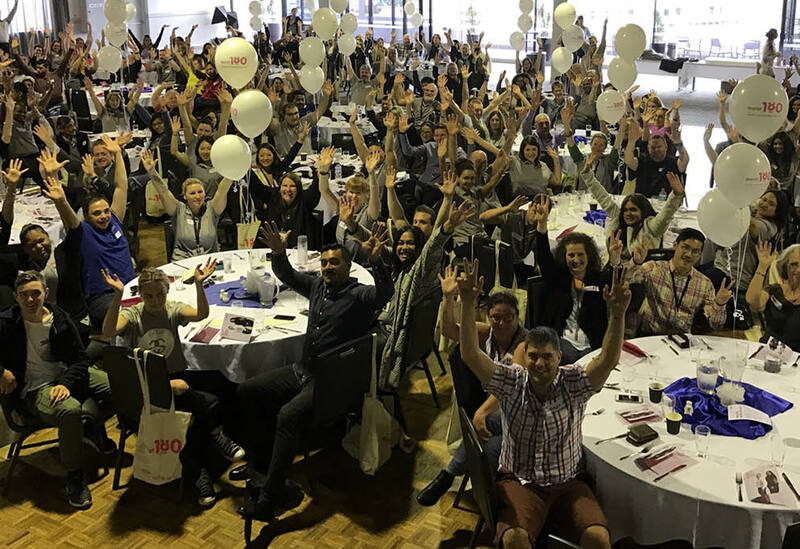 With this view to be broadening their offer to be more than just ‘Youth Care’ with a focus on education for prevention and to care for all who need support and hope, from people without a home to those seeking asylum. Read the full case study, click here. 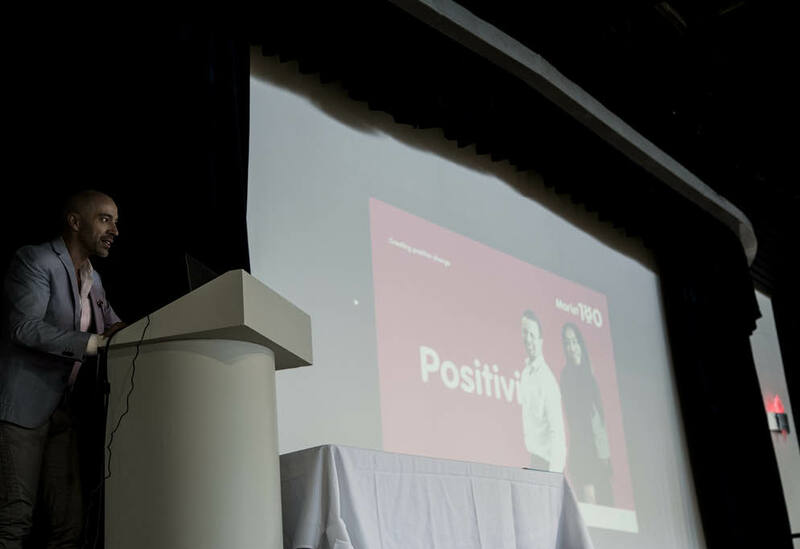 End of Work co-founder, Justin Smith – Launching the new brand to employees.